Kacy Clemens and Conner Capel allege a bouncer began beating them when they didn’t move fast enough and said others joined in on the attack. HOUSTON — The son of former Houston Astros pitcher Roger Clemens is suing a Houston bar over an alleged assault on New Year’s Eve. 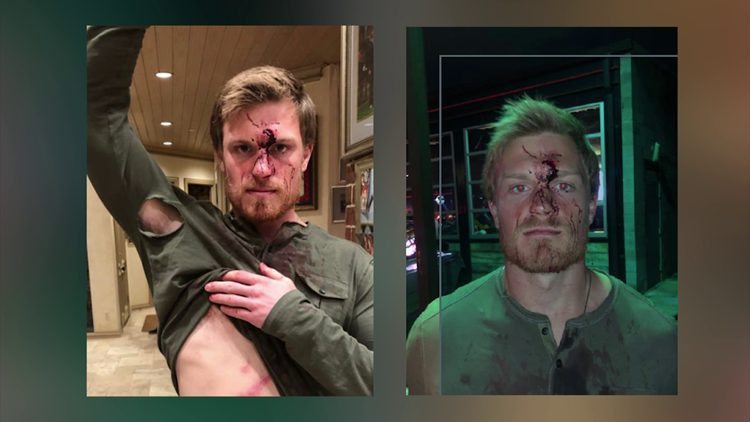 Kacy Clemens and Conner Capel shared photos of their injuries in a lawsuit against the Concrete Cowboy bar in the Rice Military area. Clemens and Capel allege a bouncer began beating them when they didn’t move fast enough and said others joined in on the attack. Officials said neither Capel nor Clemens were found to be intoxicated during the incident. According to court documents, another person was allegedly physically assaulted by Concrete Cowboy bouncers that same night and was hospitalized. Capel and Clemens are seeking $200,000 in damages.